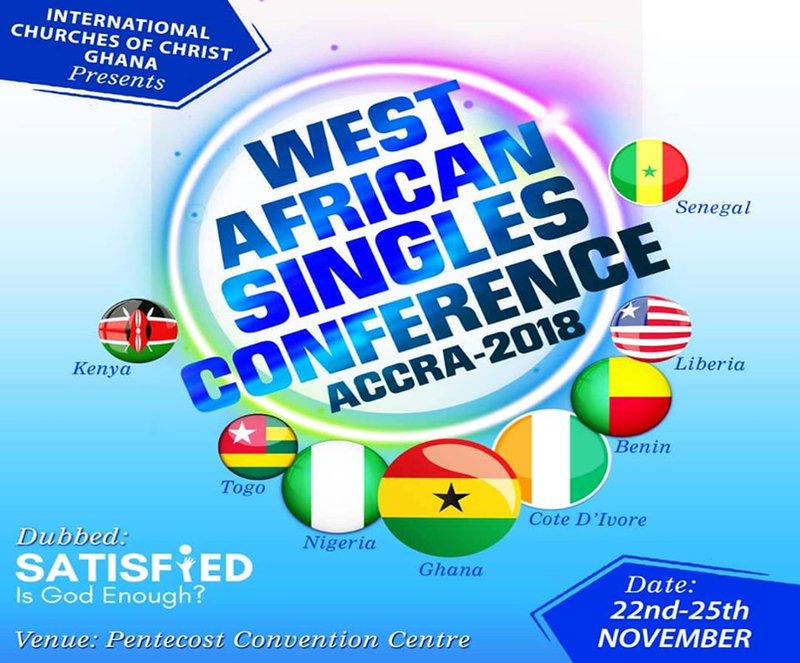 Home West Africa Missions Accra Singles: The West Africa Singles Conference 2018 – Satisfied? 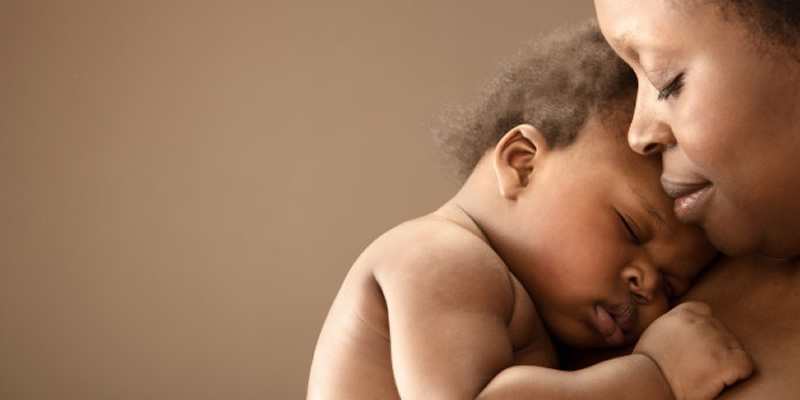 : Is God Enough? 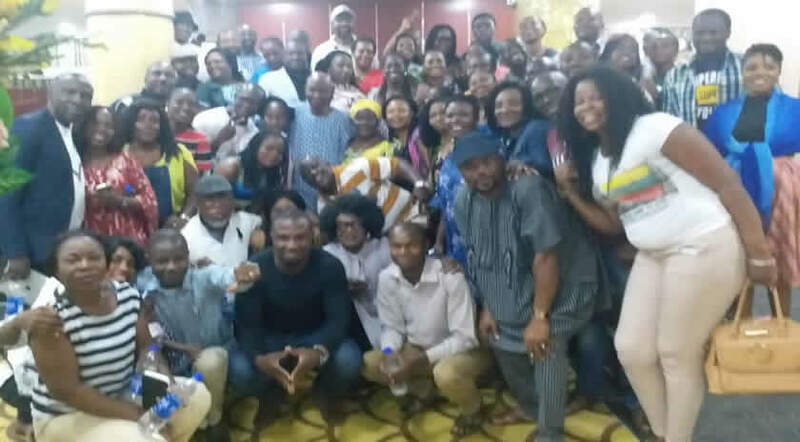 The West African Singles Conference, themed SATISFIED: Is God Enough?, was hosted in Accra, Ghana on 23 – 25 November 2018. The conference aimed to break down every area of life from finances and career to our relationships with God and others and got us to ask ourselves: are we really satisfied with our lives? In pursuit of finding satisfaction in God, the classes and activities were tailored to suit the needs of all participants including single parents, mature singles, and dating couples. Kicking off the conference was keynote speakers Gilbert and Perita Kimeng from the Lagos church who inspired us with their lesson and discussion on how the struggle for contentment has existed since the days of Adam and Eve, but through God’s providence, we can have help and hope on our journeys to satisfaction. Many of the classes were expertly taught by singles that stood out in their ministries and showed us all how to trust God and thrive in our lives, no matter where we are in life’s journey. The conference was attended by 157 participants from 9 countries from across Africa. For the first time in WASC history, disciples from Kenya, Ethiopia, and Uganda came to the conference to fellowship and meet their brothers and sisters in the West. The sharing of culture and good news from around the continent enriched the fellowship and deepened the friendships. With so much excitement in the air, many have set their hearts on an All African Singles Conference for the near future. We thank God for the guidance and opportunity to host such a wonderful and enriching conference and we can’t wait to see what is still to come at the next West African Singles Conference to be held in Lagos 2020! This was the first year that delegates from East Africa and from Senegal attended the WASC. Of the 8 classes taught during the conference, 4 were led by singles, including brothers and sisters from Ghana, Nigeria, and Cote D’Ivoire. The conference paid special attention to mature singles and hosted a Mature Singles Mixer, Single Parents class, and class on the Role of Mature Singles in the Church and ministry. There was a noticeably high attendance of mature singles from Cote D’Ívoire, Kenya, and Nigeria. The fellowship was particularly encouraging and many people used the opportunity to go on dates at the party and at meal times.